BRICKS, BAGS, KITS AND OTHER SUCH NONSENSE. 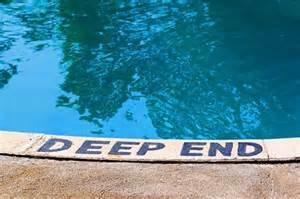 The mini tri is less than three weeks away and I really have to start giving some thought to the biking leg of the race. I have been so focused on the swimming portion that I have neglected biking and brick workouts. If you are not familiar with triathlon speak you may be wondering, “What on earth is a brick workout?” Well, it is basically training for the transition between two different disciplines, e.g., swim to bike and bike to run. 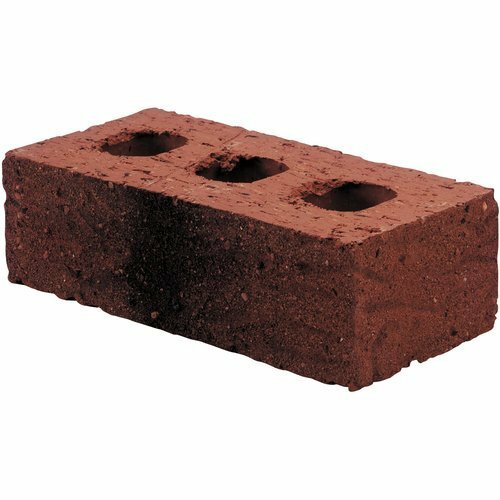 However, when people refer to brick they are usually referring to the bike to run transition. It’s been said that the workout received it’s name due to the fact that your legs feel like bricks when you start running off the bike. Wonderful! I have done a few pseudo brick workouts in that I got on the treadmill right after spinning class. It was pretty awful. I felt like the treadmill had malfunctioned and was not providing accurate distance information. It seemed to take forever to cover a mile. However, as bad as that was, I have no illusions that it is the same as actually pounding the pavement after putting in mileage on a real bike. The logistics of doing real brick workouts are a little challenging as you have to actually cycle outdoors and in a location where your bike will be secure when you take off running. I will be doing one very soon though since I’m starting to do a little more biking as the weather slowly warms up. There is so much to think about when you’re doing three events at one time. In addition to the transitions, it seems you need to know how to fix a flat. This is where the saddle bag repair kit comes in. 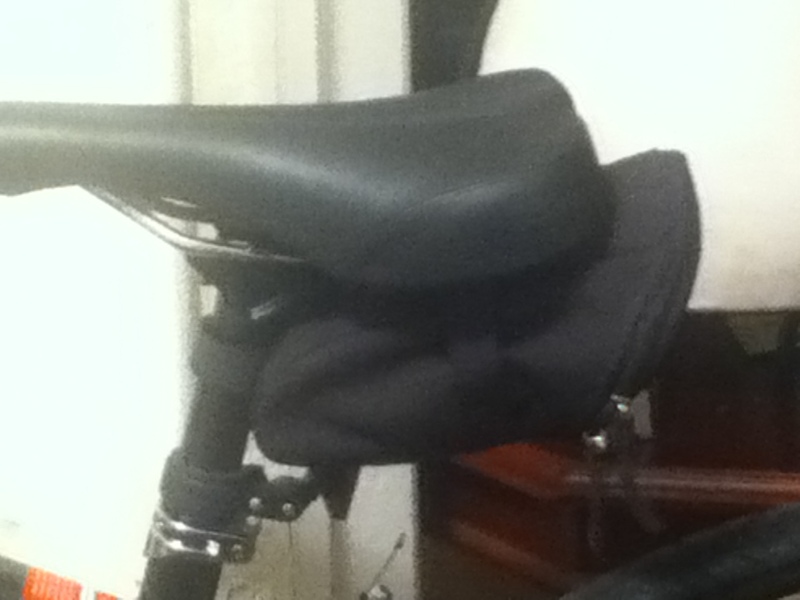 As you can see from the picture above, the bag is small and fits nicely under the saddle. 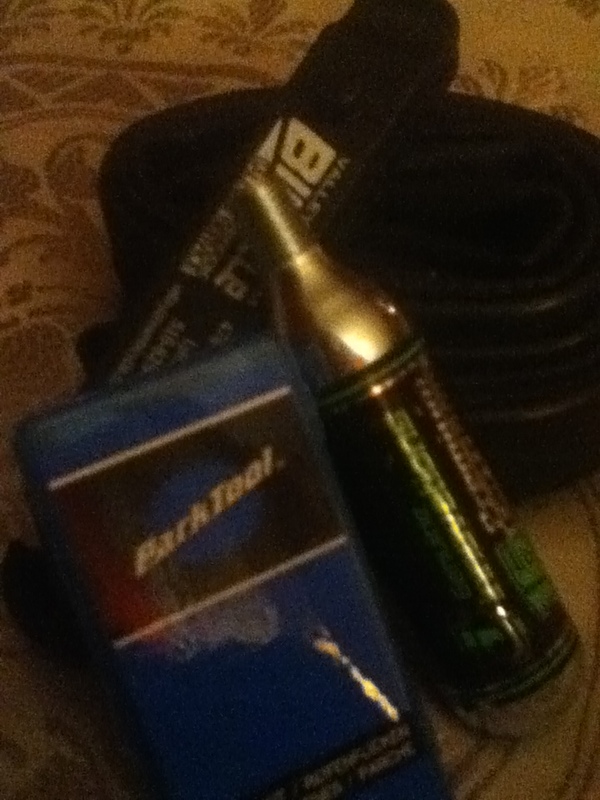 My saddle bag contains an inner tube, a patch kit, two wrenches and CO2. The CO2 is pretty nifty because it is so small but can blow up an inner tube. Here is a picture of the content of my bag. Now I just need to figure out how to apply a patch or replace my inner tube. Never a dull moment. Author jenneanPosted on April 3, 2013 April 3, 2013 Categories Triathlon TrainingTags bike repair kit, biking, brick workout, triathlonLeave a comment on BRICKS, BAGS, KITS AND OTHER SUCH NONSENSE.